You all know that after a tough workout, there’s nothing worse than that soreness that pops up the next day. DOMS – otherwise known as delayed exercise muscle soreness in the science world – typically occurs 24-48 hours after a tough workout. Recently, I heard some runner friends chatting about using essential oils for sore muscles, so I decided to dig into the data. 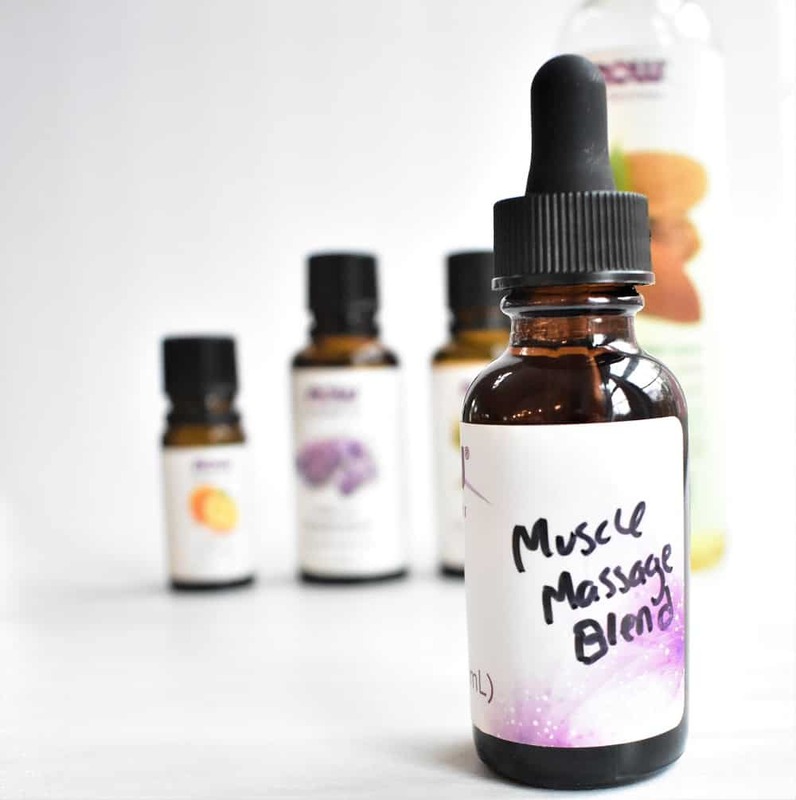 Before we get into the potential benefits of essential oils, let’s back it up a bit and talk about what causes muscle soreness. During a workout, you often stress your muscles beyond what they’re normally accustomed to. This can create microscopic tears in the muscles, which are then repaired and strengthened inside the body. This is completely normal. However, those tiny tears and the inflammation that go along with them can lead to muscle soreness. This is especially true for eccentric muscle contractions, where your muscles lengthen – like running downhill, going down stairs, or lowering your arm in a bicep curl. That pain and soreness tends to appear the next day after your workout. And while it can be normal, it can definitely put a damper on your day. 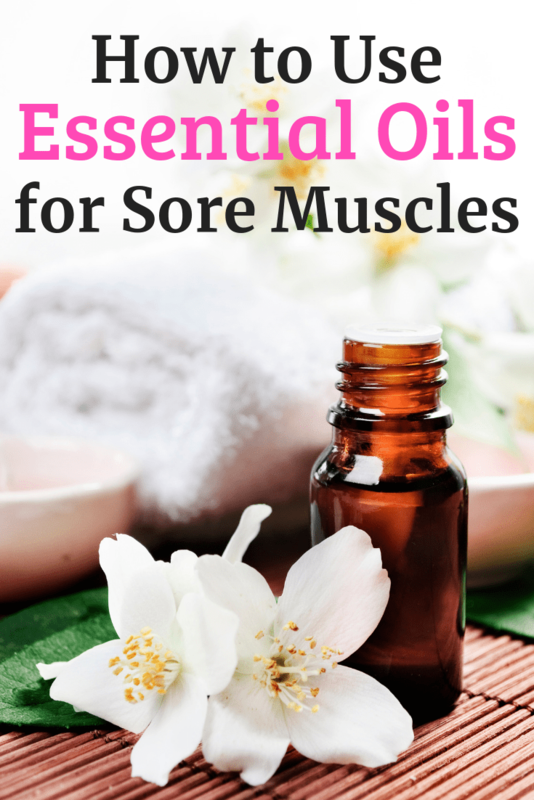 Are there essential oils that help sore muscles? Disclaimer: I am not a medical doctor. This post is not to be construed as medical advice. This is for informational purposes only. None of these statements have been evaluated by the FDA. It seems kind of crazy in concept, right? That a good-smelling oil could help your muscles? And unfortunately, there’s just not much research out there specifically looking at essential oils on post-workout muscle soreness. There are some studies out there on related concepts, like perception of pain and promotion of relaxation. It’s certainly plausible to think that if an essential oil has been shown to affect perception of pain or improve relaxation in other scenarios, that perhaps these benefits could extend to post-workout muscle soreness too. This is not proven, of course, but possible. With that in mind, here’s some interesting data that I found on several common essential oils. 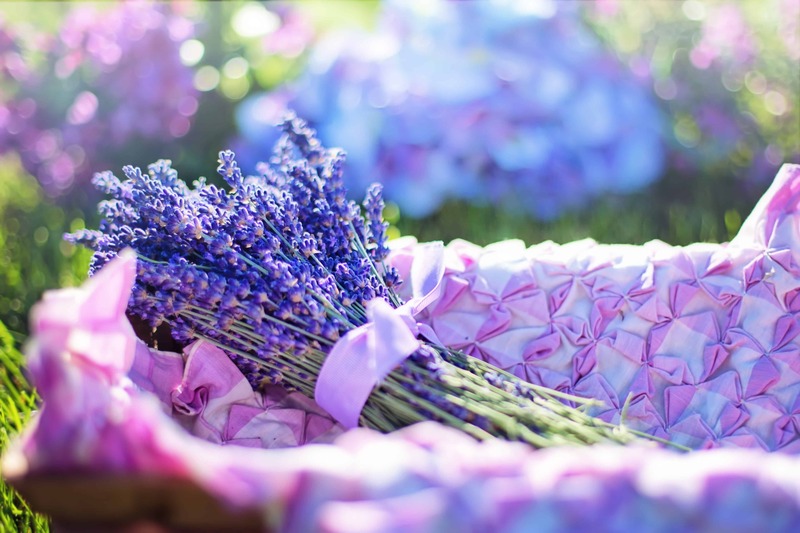 I don’t know about you, but whenever I think about lavender, I associate it with a calming sensation – I feel like the smell of it is so lovely and relaxing. Like I mentioned above, I didn’t find any studies suggesting that lavender helps specifically with post-workout muscle soreness. However, there are several studies that show lavender helped reduce the perception of pain in other scenarios. For example, topical lavender helped reduce pain perception associated with needle insertion, and that aromatherapy lavender helped reduce pain perception after a C-Section and reduce the pain perception associated with catheter insertion. Another study looked at relaxation acupoint stimulation followed by acupressure with lavender oil among people with back pain, compared to a usual care group. The intervention experienced reduced pain, greater walking time, and more flexibility. (Of course there were a few variables here with the oil as well as the acupoint stimulation, so take that with a grain of salt). There is no current data on post-workout muscle soreness and orange essential oil. But some studies on orange oil suggest a relaxing effect. For example, one study found that orange oil aromatherapy helped elicit feelings of comfort and relaxation among college students. Similarly, among patients having dental work, aromatherapy with orange oil elicited physiologic responses associated with better relaxation. 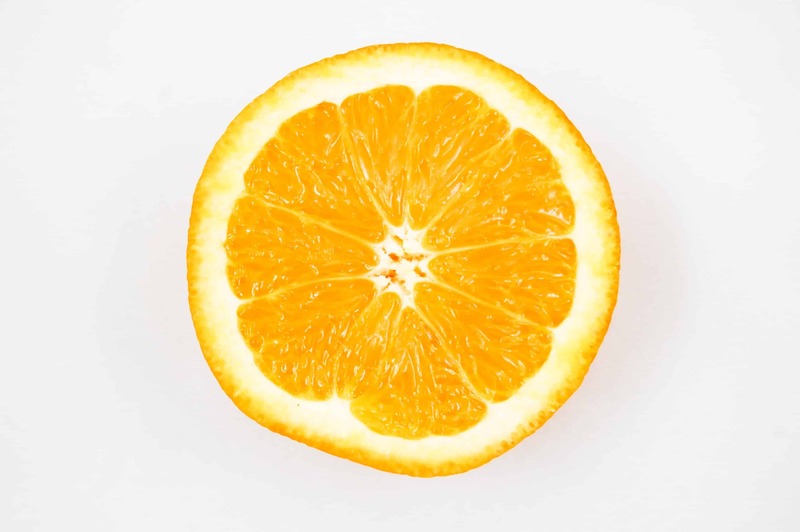 Like lavender oil, a few studies have explored the effect of orange oil on pain perception. One study found that aromatherapy with orange oil helped reduce the perception of pain among hospital patients admitted with fractured limbs. 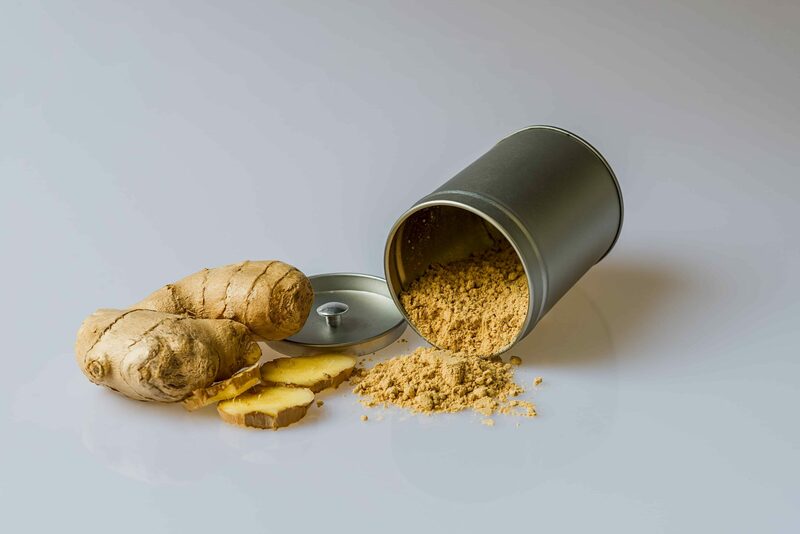 While most of us think of ginger as the common ingredient in our favorite sick-day soda, you might be surprised to know that there is also an essential oil that comes from ginger. Though there was no research on post-workout muscle soreness, there were some interesting studies looking at pain. One study looked at massage sessions for older adults who were struggling with knee pain. Certain participants were given a massage with just olive oil, and others received a massage with ginger and orange essential oil. The study found that one week after the intervention, the essential oil massage group had less pain and improved function. Other studies have looked at lower back pain. For example, massages with aromatic ginger oil were more effective at reducing pain and improving function compared to traditional Thai massage without oil. 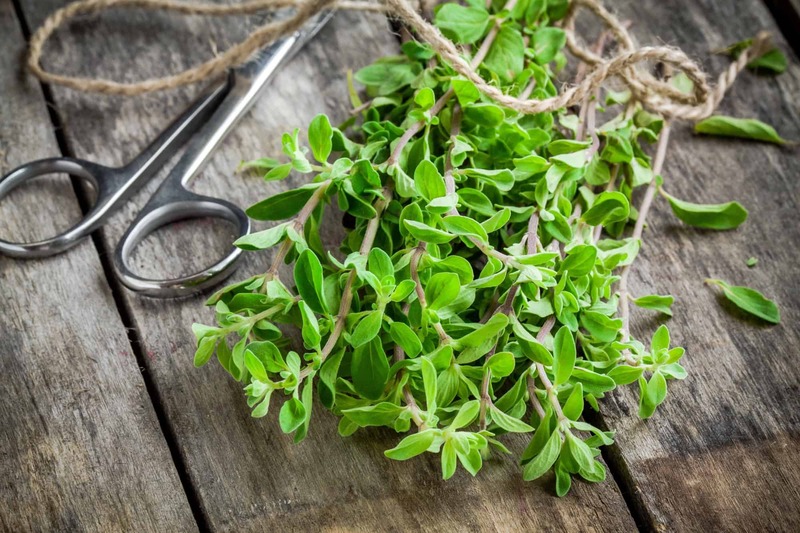 Similar to the other essential oils mentioned, marjoram oil may also affect pain perception. For example, aromatherapy with marjoram oil led to improved pain scores and relaxation among patients in a hospital setting. In another study, patients with history of neck pain were randomized to one of two groups that would rub a cream on the neck: a) an unscented cream (control), or b) a cream that contained marjoram, black pepper, lavender, and peppermint oils in it (intervention). The intervention group had less pain and a greater improvement in motion compared to the control group. So will essential oils actually help with sore muscles? You can probably see by now that when it comes to essential oils and sore muscles after a workout, we simply don’t know if they will help. But, based on some of the studies above, it seems promising that there may be some connections to relaxation and perception of pain, which could extend to those DOMS sensations. My personal opinion: It’s worth a try! The day after your next workout, try diffusing some of the oils mentioned above for aromatherapy. Or, you can try some self-massage on sore legs with a naturally scented oil blend (just follow the guidelines below for safety). Can essential oils help ease those sore muscles? Find out more here! Even though essential oils are natural, it’s important to use them safely. The oils are very concentrated, so you do not want to put undiluted essential oils directly on the skin. This can cause harmful effects. Instead, you can diffuse them in the air for aromatherapy purposes. Or, you can consult with a health professional or trusted resource for guidance to use them in appropriate dilutions for topical use. In this case, you’d add a few drops to a carrier oil or lotion base that you would then rub on the skin. This resource on dilution ratios is helpful as an initial reference. Of course, if you ever develop redness or irritation where you’re applying diluted product to the skin, stop and see a doctor. Some people can have sensitivities to certain essential oils or carrier oils. It’s worthwhile to consider doing a “patch” test first where you apply your diluted essential oil in a small spot to be sure your skin tolerates it. 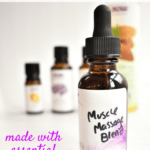 If you want to try your hand at some self-massage after your next workout, here’s an easy DIY massage oil blend. This blend is diluted around a 1% ratio, which is thought to be safe for adults. Note that the exact dilution ratio is hard to calculate, because it depends on how many drops you can get from an essential oil bottle for a milliliter of fluid, which varies based on viscosity and other factors. But after playing around with several different calculations, this consistently fell between 0.6% and 1.45%, so “around 1%” seems accurate. Most resources suggest a maximum dilution of 2% for regular use, so this is about half that. Note that this blend is intended for adults only. In a clean one-ounce bottle, combine the almond oil with the marjoram oil, lavender oil, and orange oil. Close the bottle and shake well. Use to massage on sore muscles. 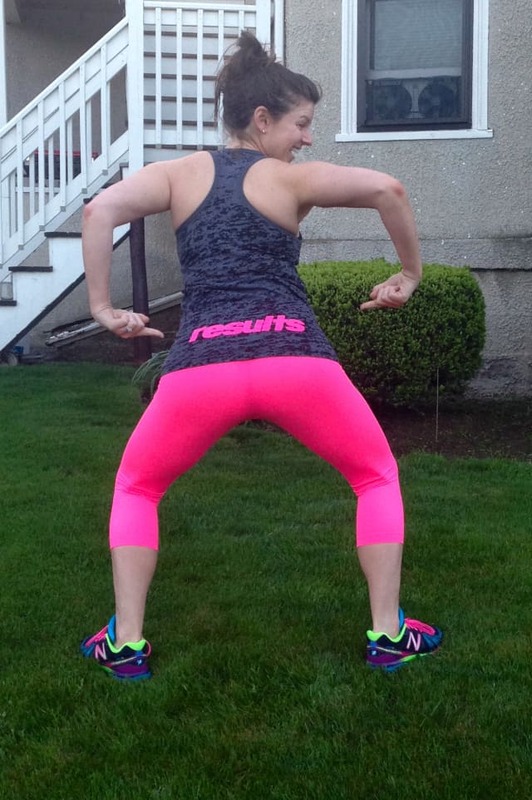 I hope this post was helpful as you navigate those tired, achy muscles after your workouts! PS – If you enjoyed this post, you might also enjoy my post all about dealing with tight calf muscles – with strategies addressing both during your runs and post run. 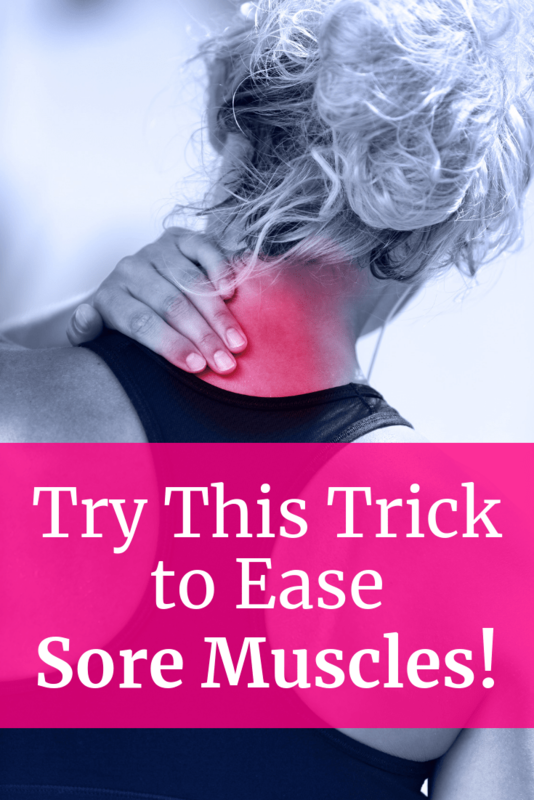 Share with me: Have you ever used essential oils for sore muscles? Which essential oils have you personally found to be beneficial? Do you typically use them in aromatherapy or via a diluted massage oil/lotion? 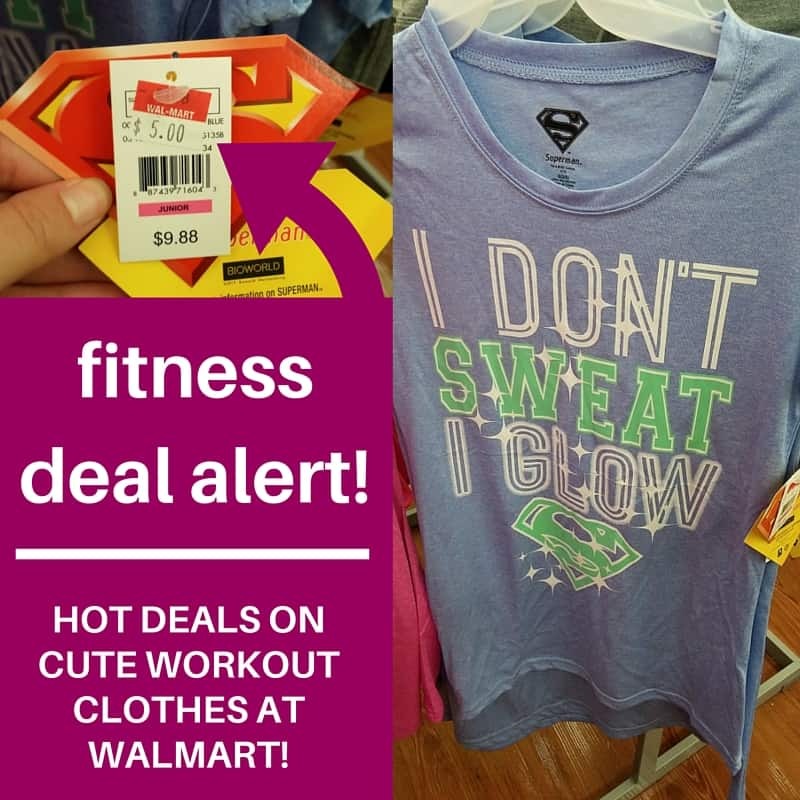 Fitness Deal Alert: Clearance Workout Apparel at Walmart! 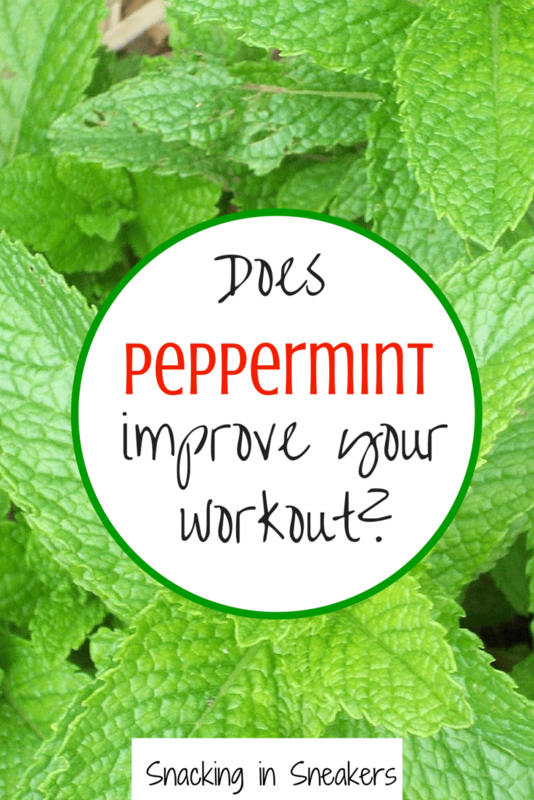 Can peppermint essential oil improve your exercise performance? Previous Post: « Running with Compression Socks: Do They Actually Do Anything? Welcome to Snacking in Sneakers! That's me, Chrissy, and I'm here to share all my favorite fitness, food, & wellness stories & tips. 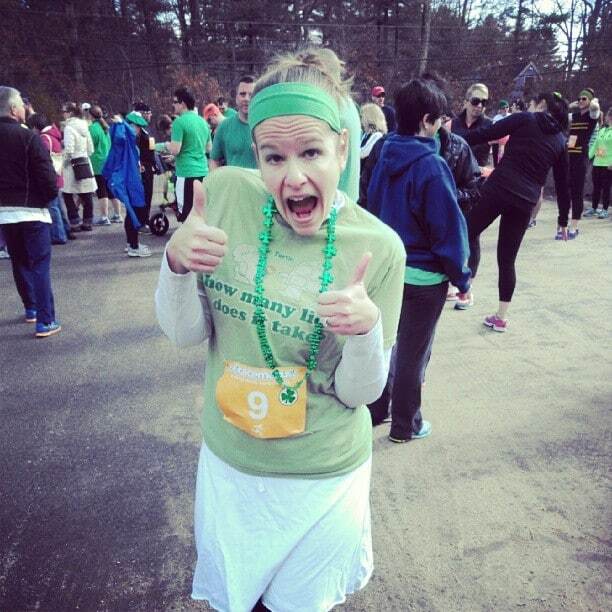 I'm a dietitian, personal trainer, runner, triathlon coach, foodie, not-so-extreme couponer, and all around fun lovin' gal. 2019 Farm to Fork Fondo – What You Need to Know + Promo Code! The Best Healthy Turkey Chili with Chipotles and Apples! The Best Connecticut Getaway: Wellness Weekend at Meadowbrook Estate!